While the international defence community awaits further developments on the potential merger between Italy’s Fincantieri and France’s Naval Group – a move that has seen the companies’ union dubbed the “Airbus of the sea” – Italy’s Secretary General of Defence and National Armaments Director Lieutenant General Carlo Magrassi has called on Australia to play a key role in a European shipbuilding collaboration that would compete with US and Chinese shipbuilding superpowers. While speaking with an Australian business delegation in Rome, Secretary General Magrassi said the merger between the two European businesses, the details of which are expected to become clearer in June this year when a road map is put forward by the ship designers, is just the beginning if Europe is to increase its chances in the global naval shipbuilding industry. “In Europe we are building important initiatives; one word that has been used is the Airbus of the Sea. The world tomorrow has not space for a lot of small companies in big ships. It is a must,” he said. 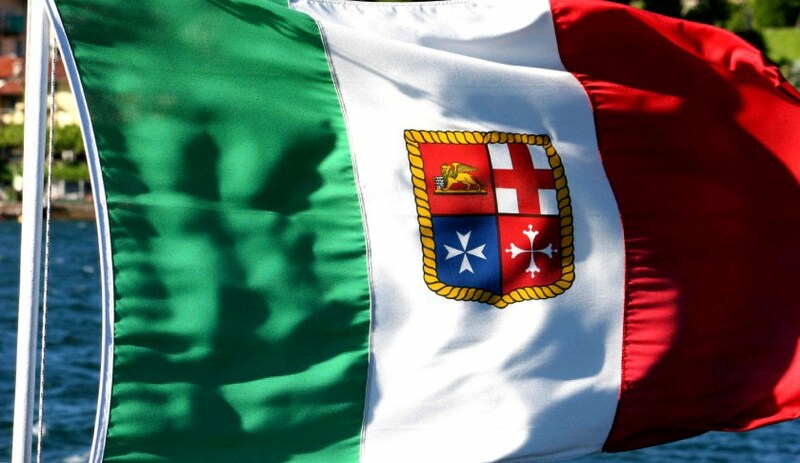 In a surprising confession, Secretary General Magrassi said the Italian government is pursuing conversations with the UK government around the future of Europe’s naval shipbuilding sector. “We have tried already to have a dialogue between us and the Brits because it is very important. The Brits are seen as a very important shipyard division, they are strong,” he said. The competition between the two countries’ naval shipbuilding sectors has perhaps become more prevalent as Australia moves closer to making a decision for the $35 billion SEA 5000 Future Frigates project. Italy’s Fincantieri is bidding its FREMM, while the UK’s BAE Systems is offering a variant of the Type 26. The stakes for winning the project are high, with many industry experts tipping the winner to become the number one shipbuilder in the Asia-Pacific region. The Italian defence acquisition chief admitted a dialogue with Spain, which also has a foot in the race for SEA 5000 with Navantia’s offering of the F-5000, is not underway and is not something they are looking to pursue. “The Brits are in the lead of developing their own frigate, so at the moment there is no … [conversations] with the Spanish at all,” Secretary General Magrassi said. Australia has already closely aligned itself with shipbuilders from western Europe, with Germany’s Lürssen selected to build the Offshore Patrol Vessels and France’s Naval Group as the designer and builder of Australia’s Future Submarines. The Secretary General said Australia could become “a potential big player” in the naval shipbuilding sector if it continues to align itself with more European shipbuilders. “You can be an important player. The Australians can be not only a customer, but can be a customer that can drive certain initiatives,” he said. Despite Secretary General Magrassi’s comments, both BAE Systems and Fincantieri have denied that any conversations around collaboration on the SEA 5000 project are occurring, telling Defence Connect they remain firm competitors for the $35 billion project. “BAE Systems hasn't been approached or had any discussions of this nature in relation to our SEA 5000 bid,” a spokesperson for the company told Defence Connect. Secretary General Magrassi acknowledged that collaboration between Fincantieri and BAE Systems may be too late for the SEA 5000 project now that bids are already in, but urged the Australian delegation to consider the benefits of such a venture. “It would also be an interesting joint offer to be required by the customer, saying, ‘Why should I choose between one and the other?’ On one side it could have some advantages,” he said. A decision on the project, which will see the winner deliver nine frigates to the Royal Australian Navy, is expected to be made by April this year.